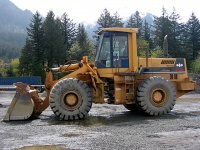 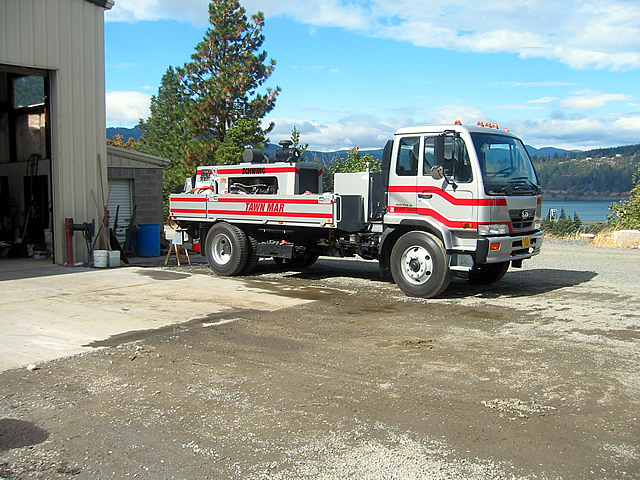 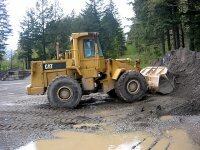 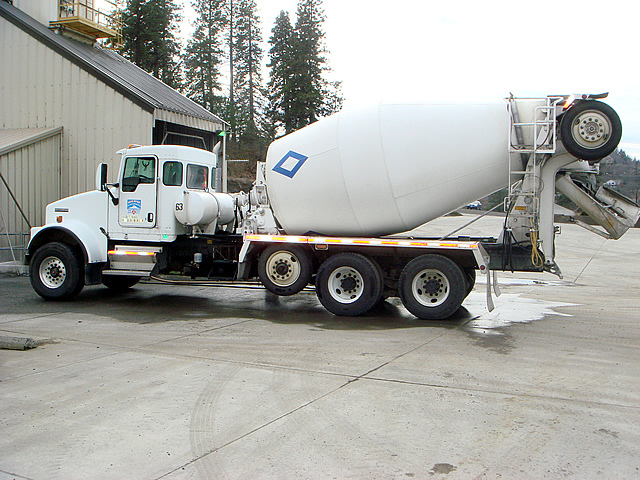 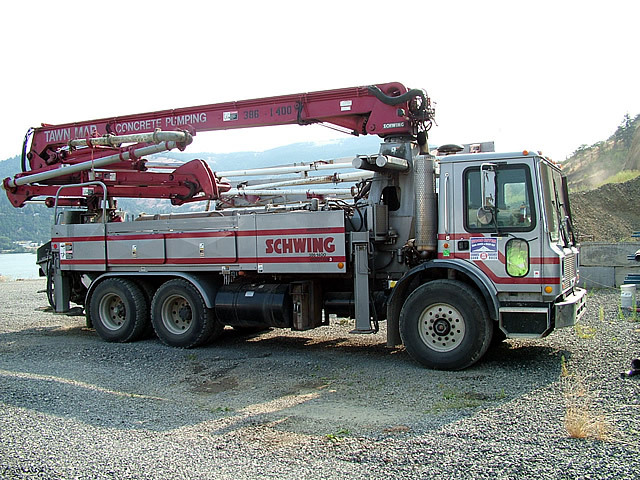 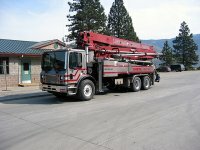 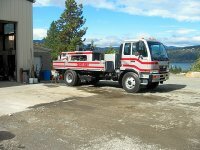 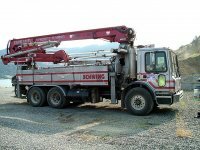 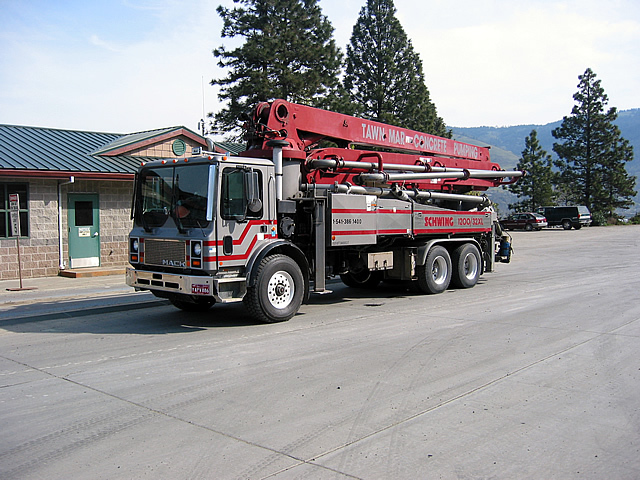 Hood River Sand maintains three concrete pump trucks with experienced operators to provide pinpoint delivery of materials when needed. 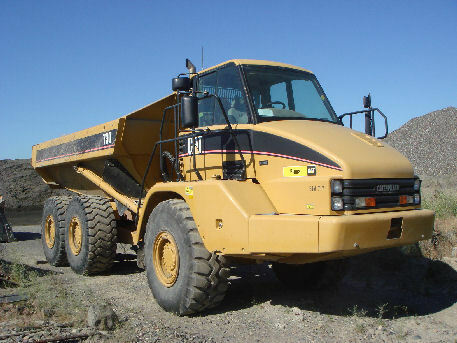 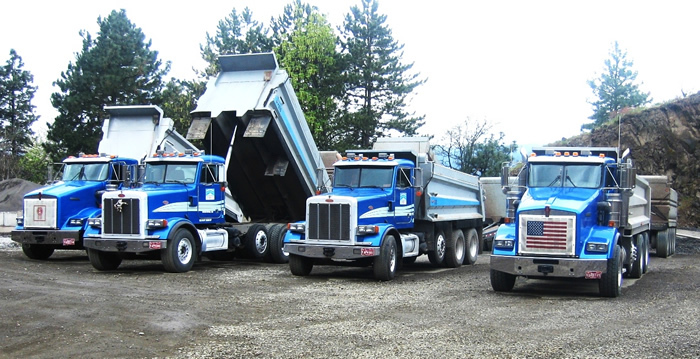 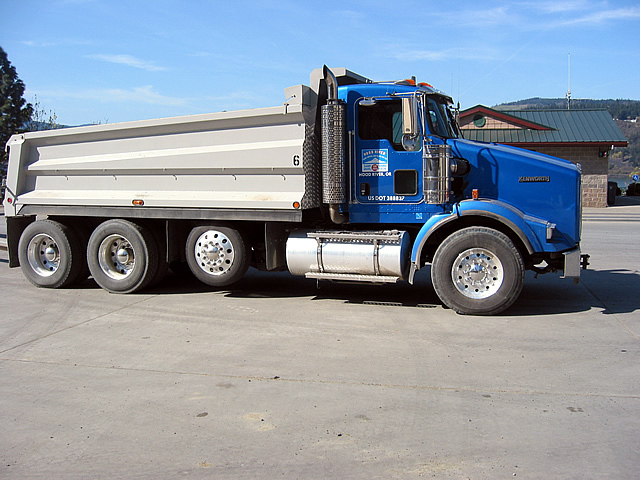 A modern fleet of dump trucks with trailers, side-dumpers, and truck and transfer allow the delivery of material to almost any kind of job site. 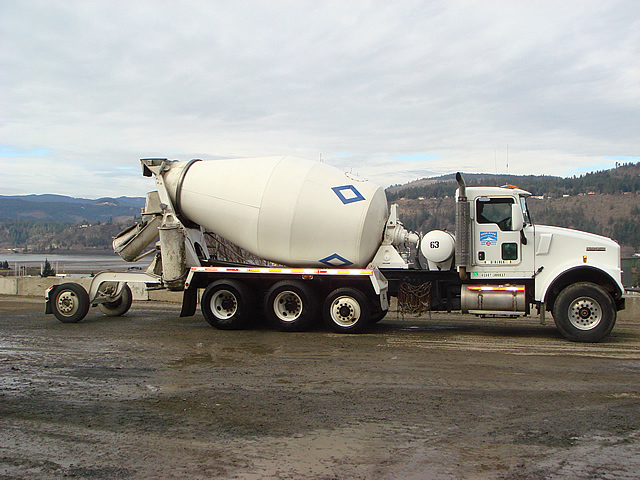 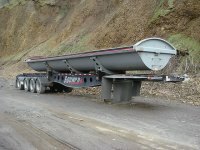 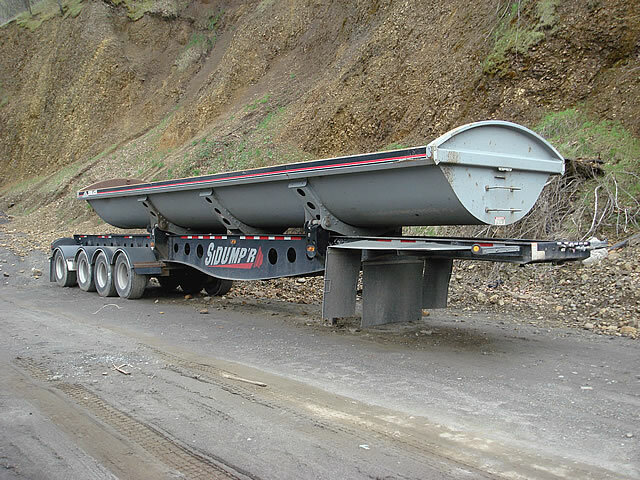 The company's fleet of modern rear load 9 and 10-yard concrete mixers allow the company to transport concrete throughout the 300 square-mile area the company services along a 50-mile stretch of the Columbia River. 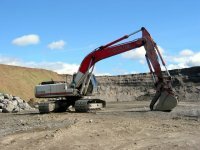 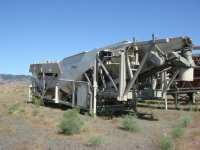 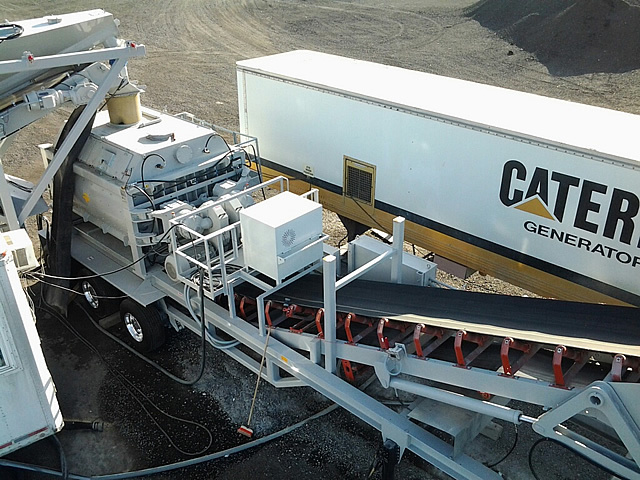 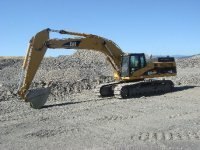 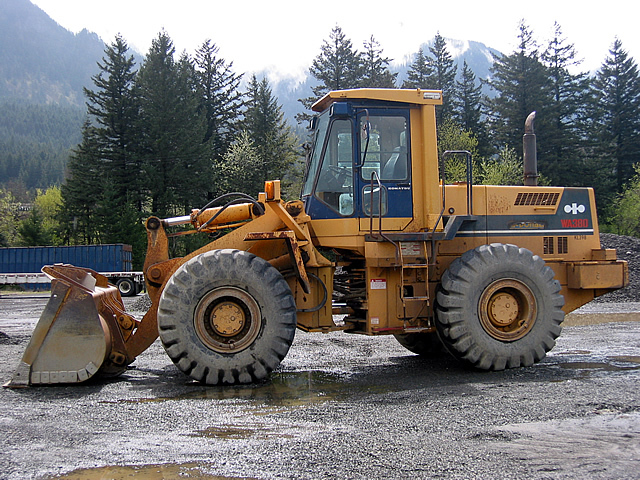 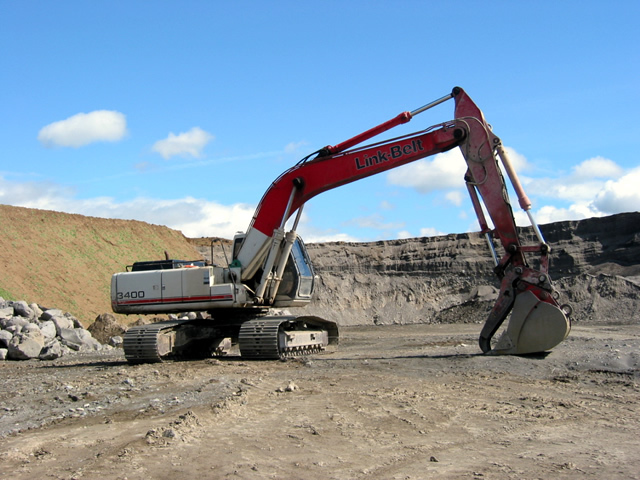 A wide range of equipment allows Hood River Sand to process material at its quarry locations and control the quality and quantities of rock for use in our operations.